Conclusion: A well detailed model of an important type for moderately experienced modellers. Once again, Classic Airframes has turned its attention to an important yet oft neglected niche. 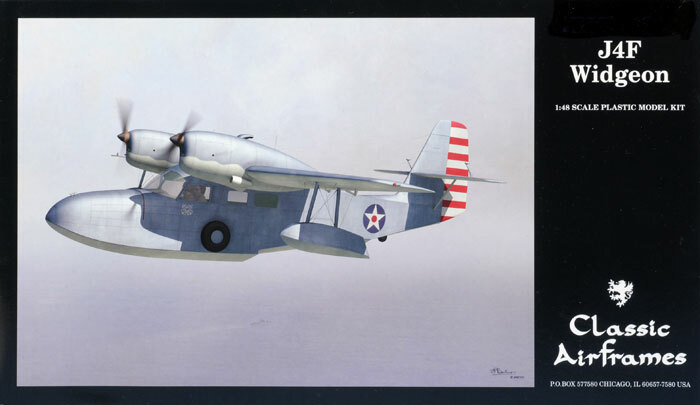 The niche on this occasion is US Navy seaplanes, much to the joy of many modellers, and the subject is the F4F Widgeon. 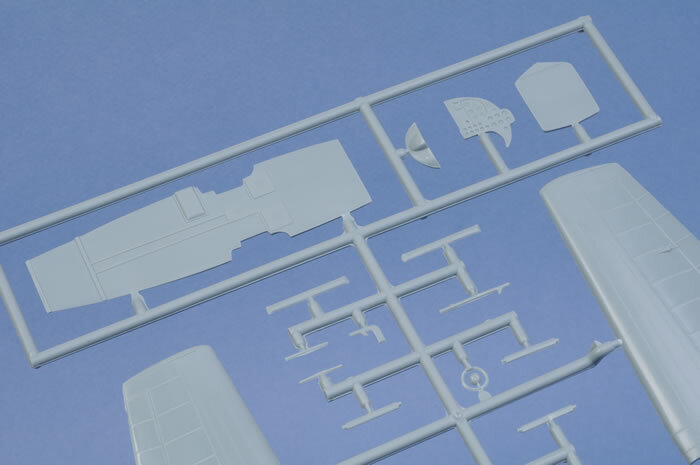 This is the first time that the Widgeon has been offered as an injection-moulded plastic kit in this scale (Signifer released an all-resin kit in 2000). 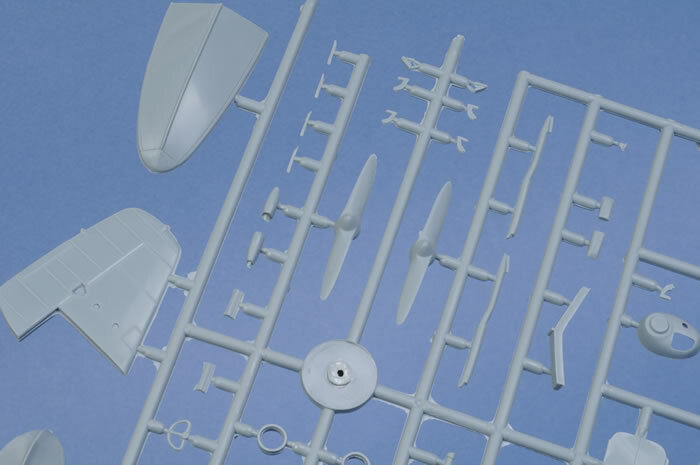 Classic Airframes' 1/48 scale Widgeon comprises 85 parts in grey plastic; 11 parts in clear; 13 resin parts and markings for four aircraft. In line with other recent Classic Airframes releases, surface features are very well done. 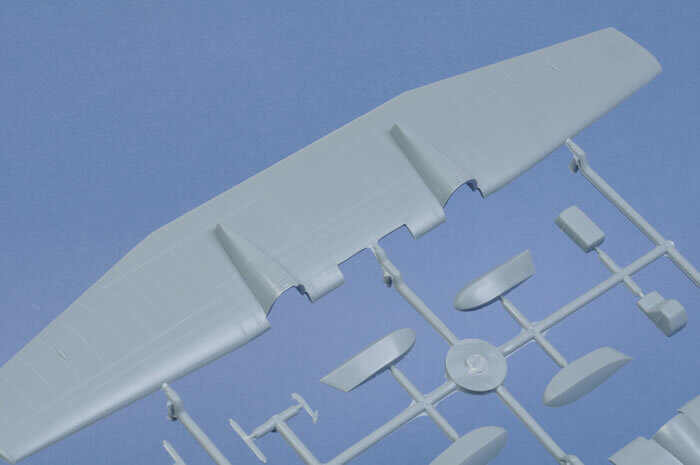 Crisp and consistent recessed panel lines are paired with subtly raised fabric stringers and very selective rows of rivets here and there to deliver an authentic texture for the exterior of the aircraft. 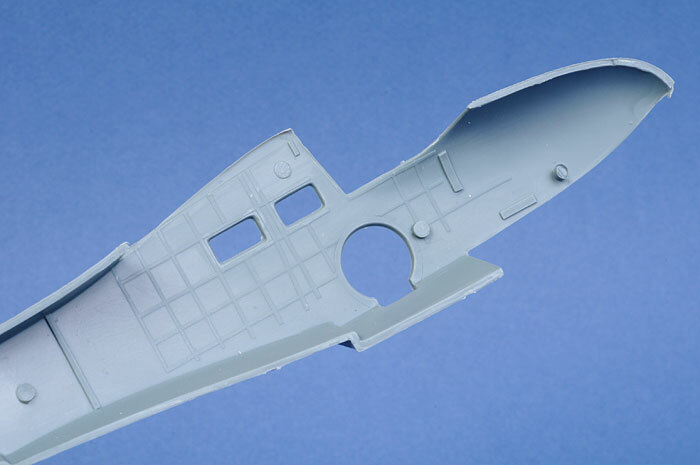 The interior of the fuselage halves feature structural detail moulded in place. 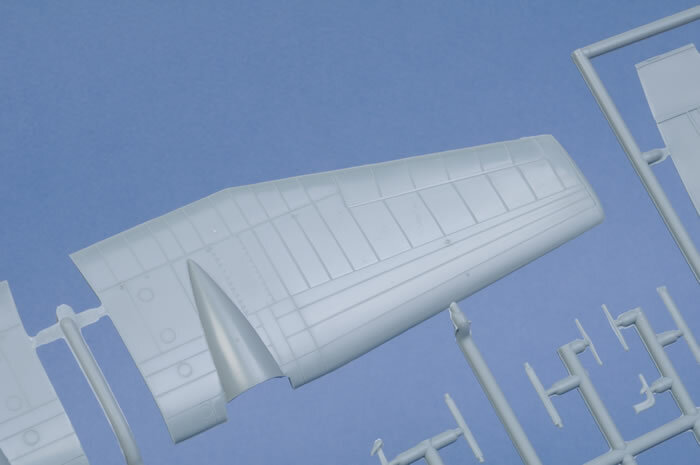 There are some raised ejector pins too, so the modeller will have to decide whether to remove these or live with them (you certainly will not be able to see them inside the fuselage once it is closed up). There are no moulding imperfections present on any external surfaces of my sample, but there is fine flash on many of the parts. This will need to be removed with a sharp hobby blade prior to assembly. The cabin and cockpit is nicely detailed with a floor, rear bulkhead, instruments, coaming and seven lovely resin seats (including a very comfortable looking armchair). 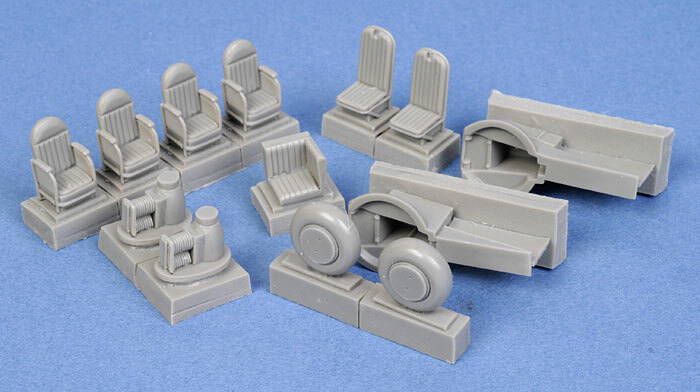 Addtional resin parts include the wheel wells, wheels and engine fronts. The green-grey resin parts are all perfectly cast and beautifully detailed. Some care will be required when removing the casting blocks. A fine razor saw will be the best tool for theis delicate task. 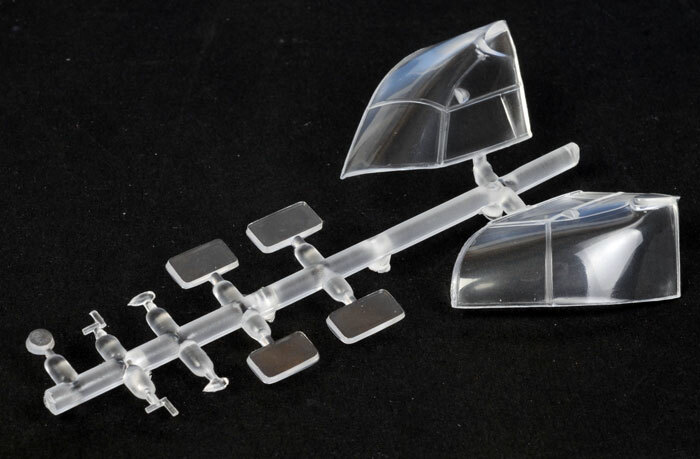 The injection moulded transparencies include the windscreen, the side windows and landing light. The parts are just slightly cloudy on the sprue, but previous experience has proven that they should sparkle brightly after a bath in Future floor polish. 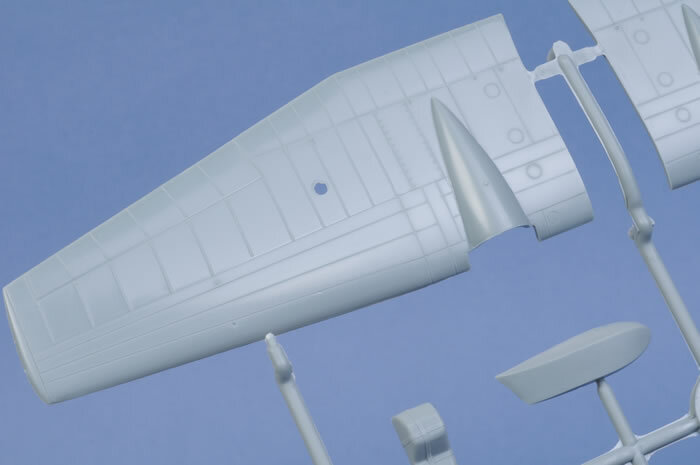 The kit breakdown is quite conventional, but extra care will be required to line up the undercarriage and float mount parts. A depth charge is provided for the starboard wing underside. US Coast Guard 1941, finished in Blue Grey over Light Grey. This option includes an impressive gold badge for each fuselage side. Royal Navy 1944, finished in Dark Slate Grey and Extra Dark Sea Grey over Sky, with the lower planing section of the hull painted black - very interesting! US Coast Guard 1945, finished in overall Aluminium (a painted finish - not bare metal). 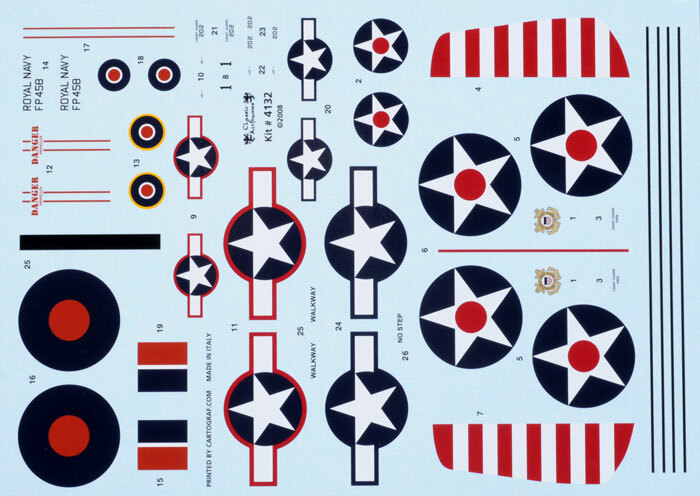 The decals are glossy, perfectly printed, in register and the colours are vibrant. 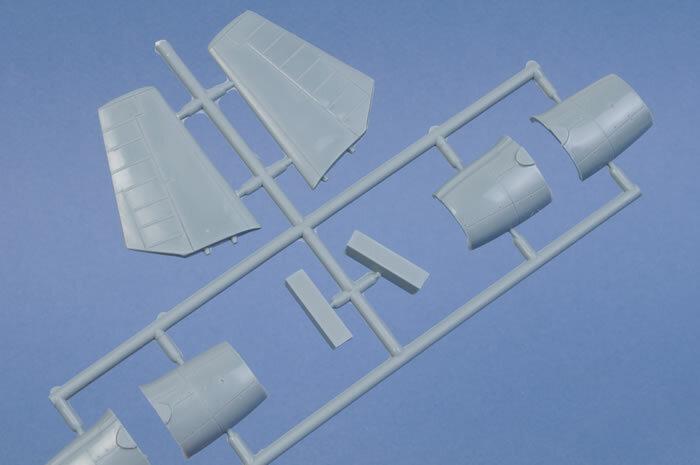 Classic Airframes' 1/48 scale J4F Widgeon continues this company's long tradition of venturing into important niche areas. This is good example of the current generation of limited run kits. Surface features are excellent, detail is very good and parts preparation should not be too frightening. 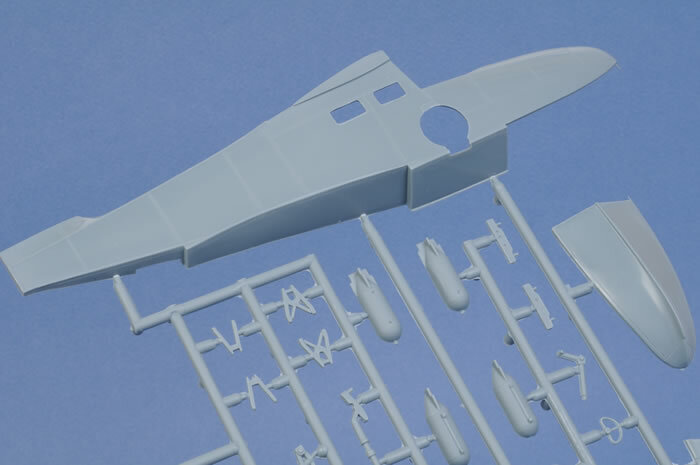 It is still limited run though, and this Widgeon will demand your attention and respect when preparing the parts and assembling the model. Take plenty of time to clean off any flash, test fit all the parts thoroughly before committing to glue (especially the canopy, windows and wheel wells), and align the main parts carefully during assembly. If you are patient and thorough, you will be rewarded with a great looking result.